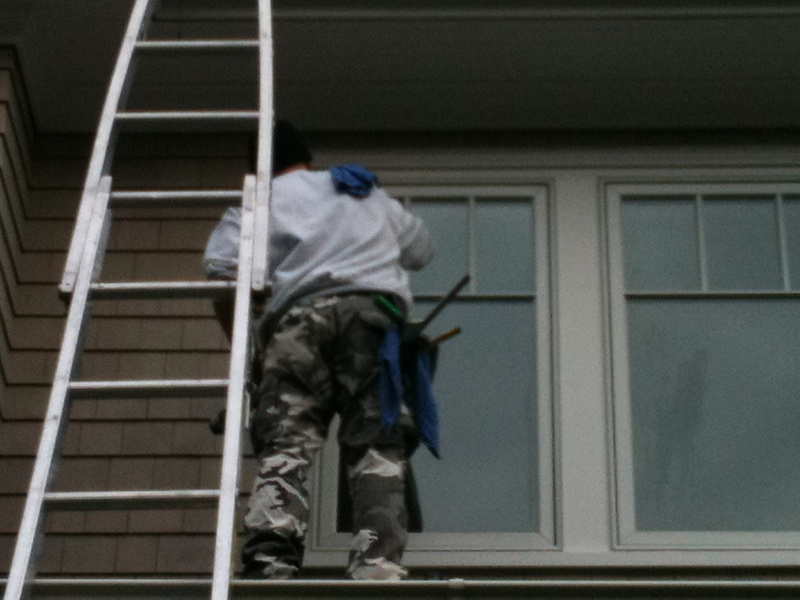 Cleaning your home windows is not only our profession, but it is also our passion. 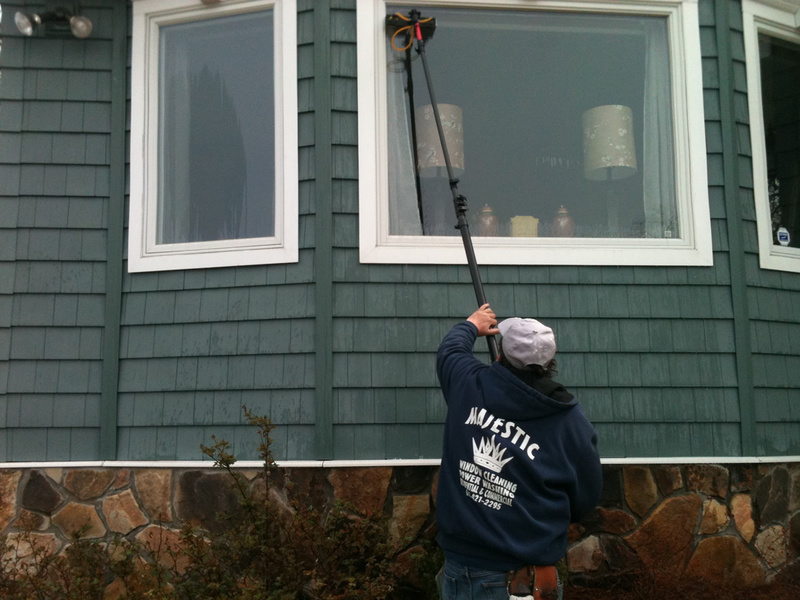 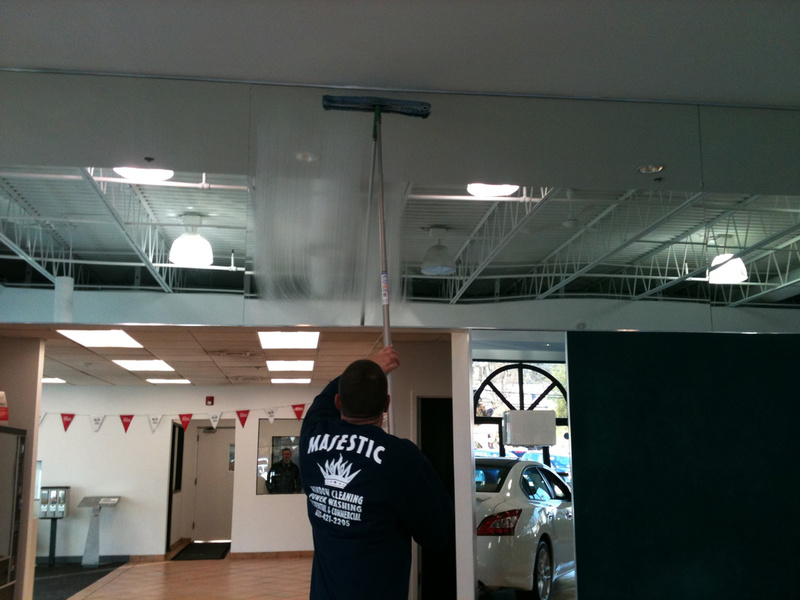 Let Majestic Window Cleaning treat you like royalty! 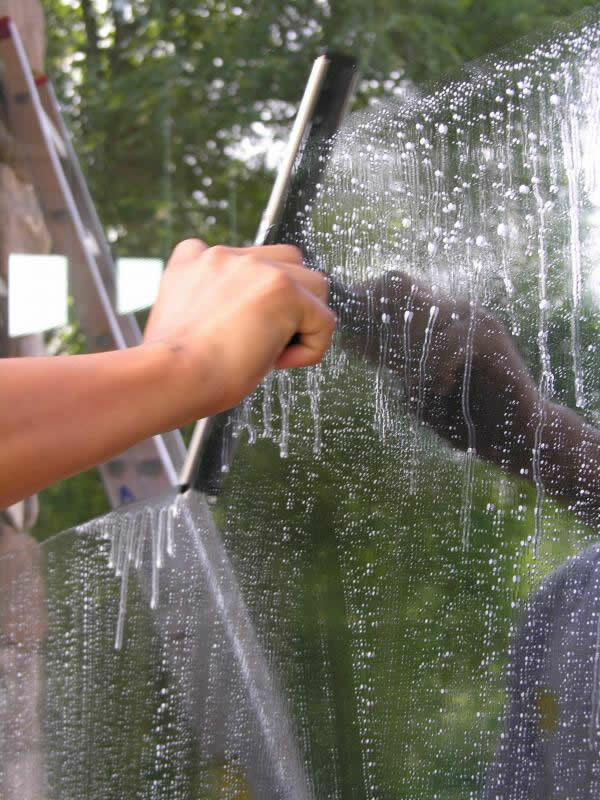 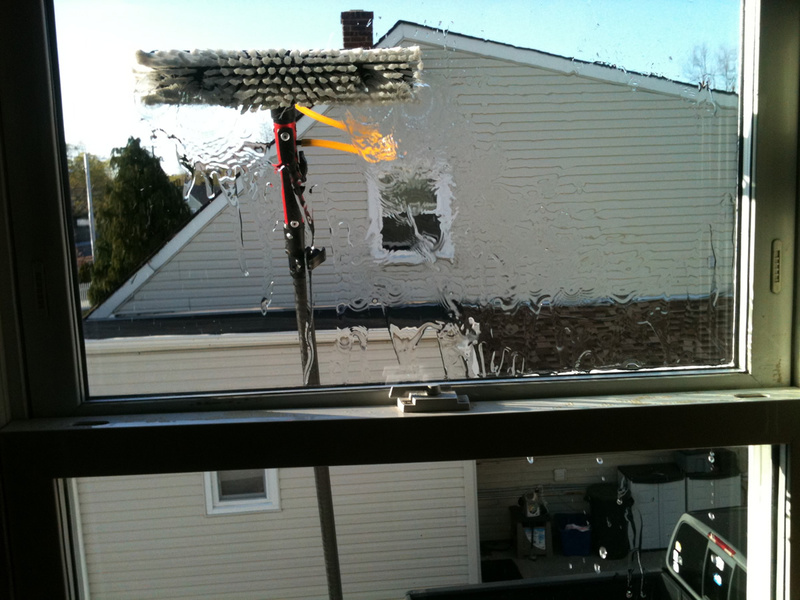 Why should you hire a professional service provider for window cleaning? 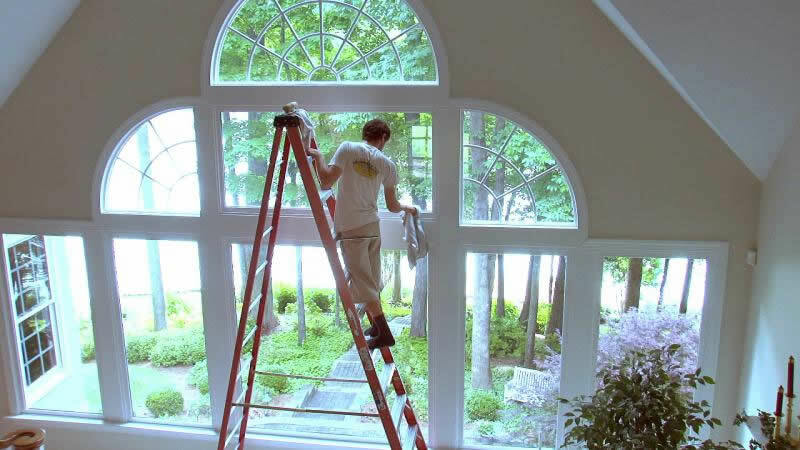 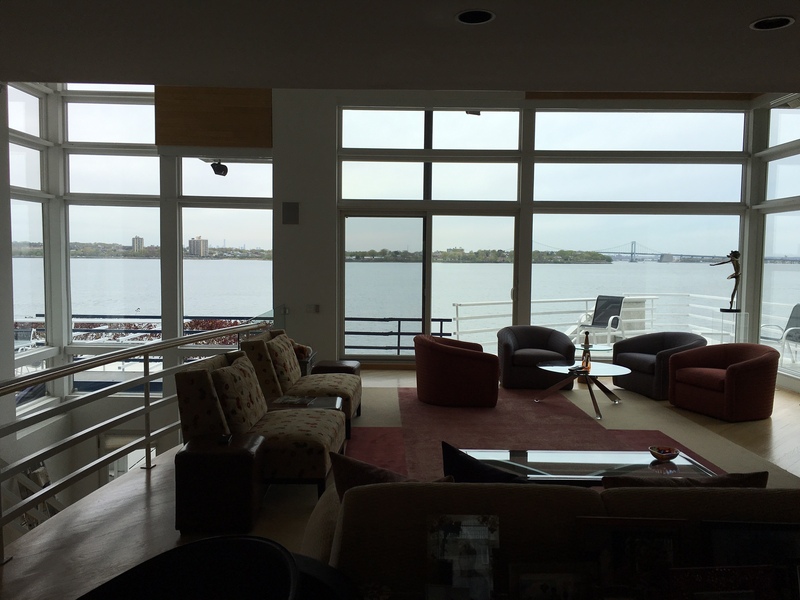 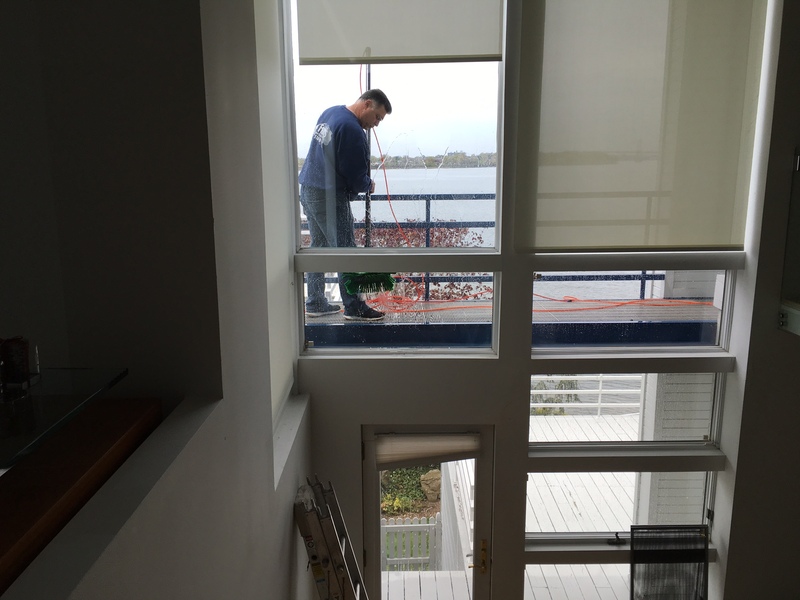 LOOKING FOR AN EXPERT WINDOW CLEANER IN LONG ISLAND?